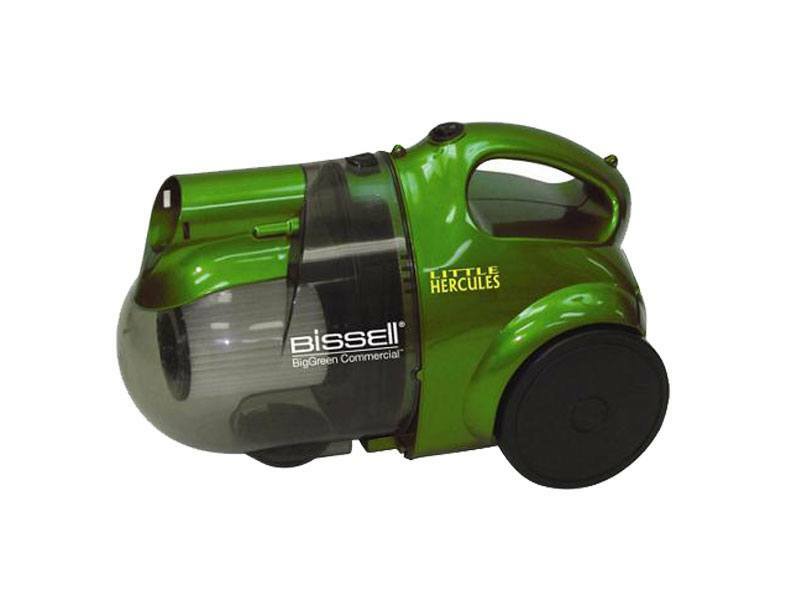 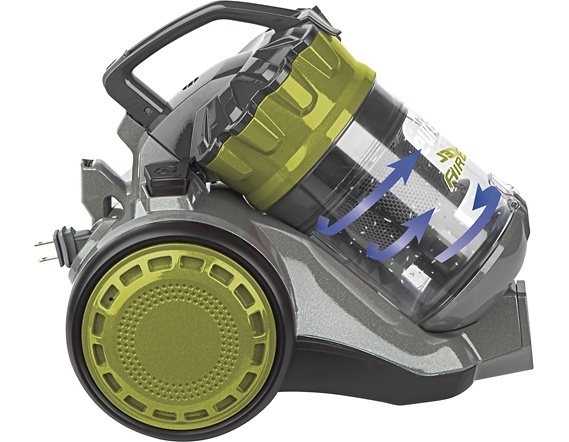 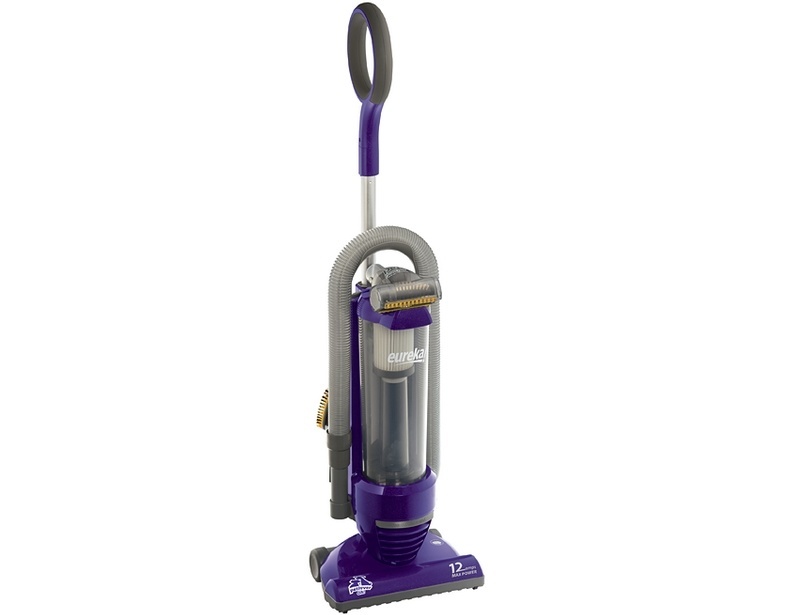 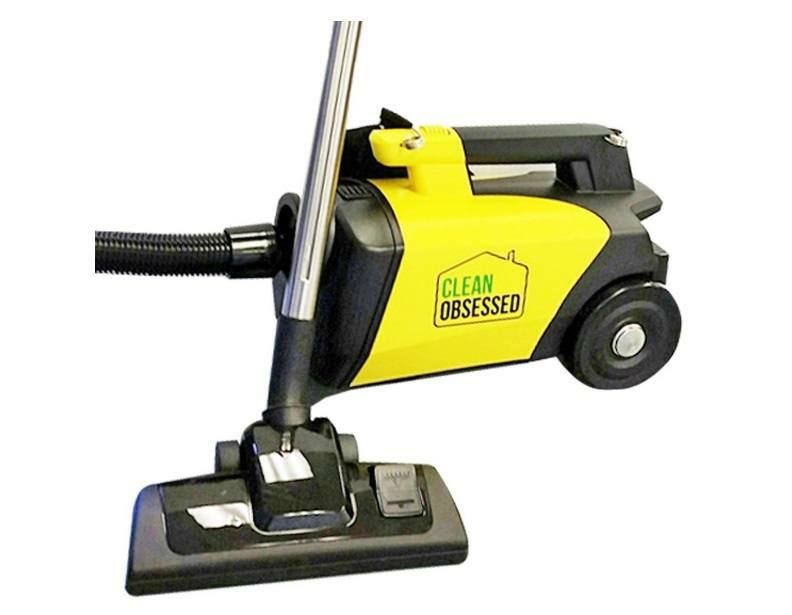 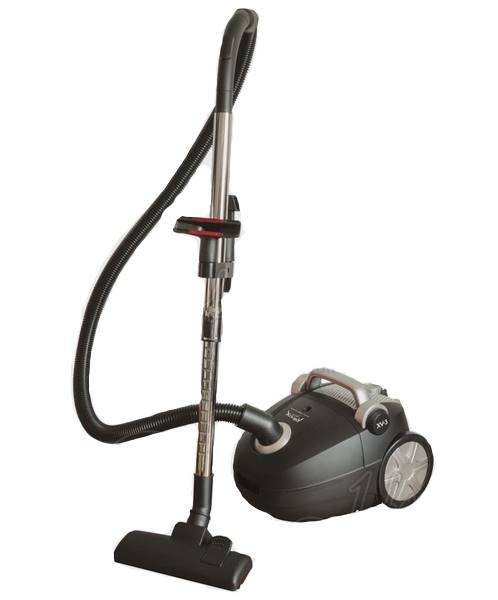 Looking for a new vacuum but don’t want to break the bank? 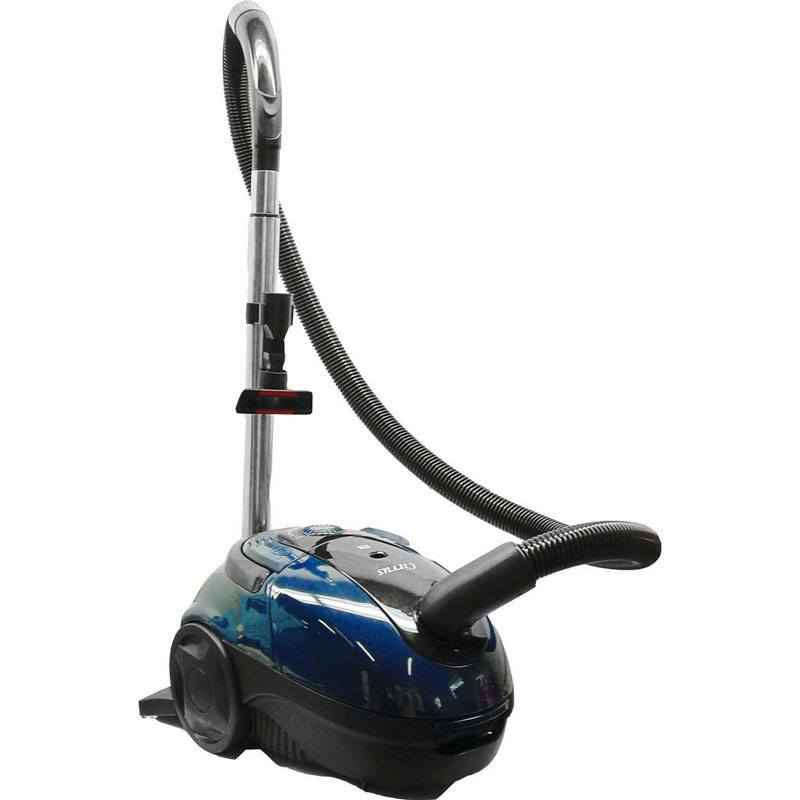 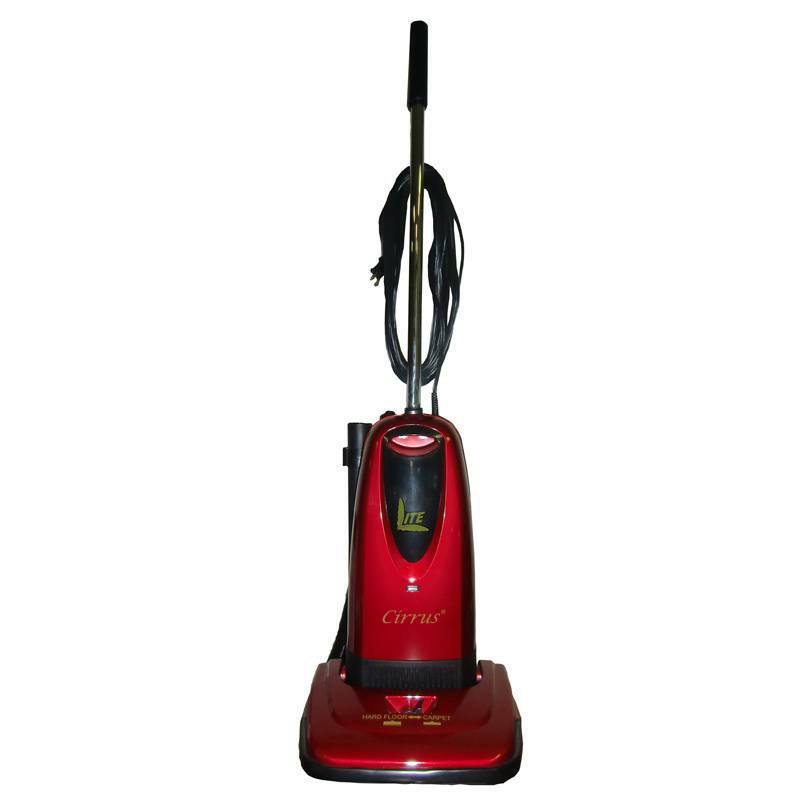 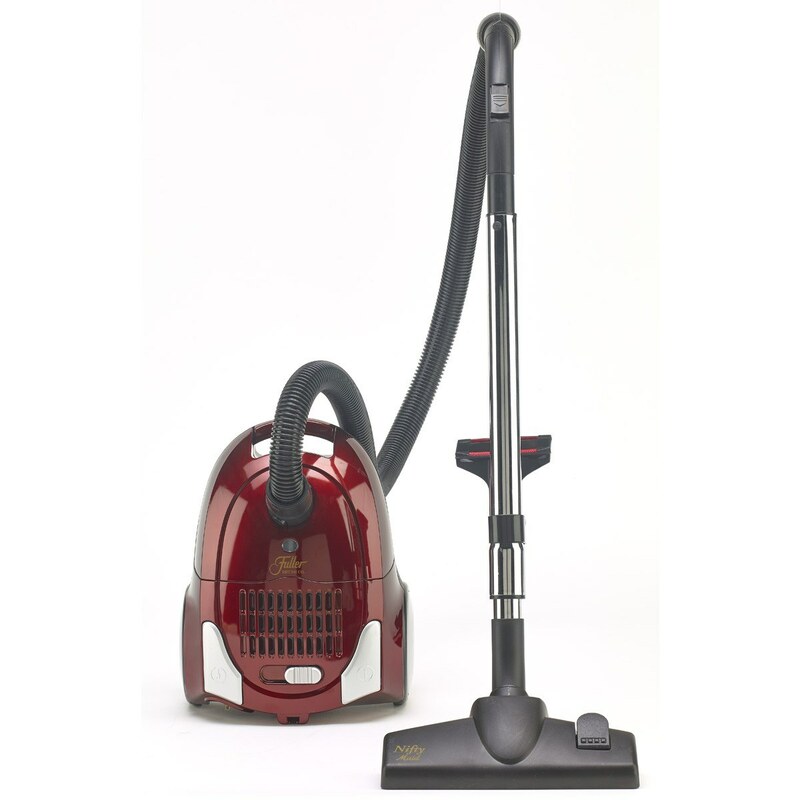 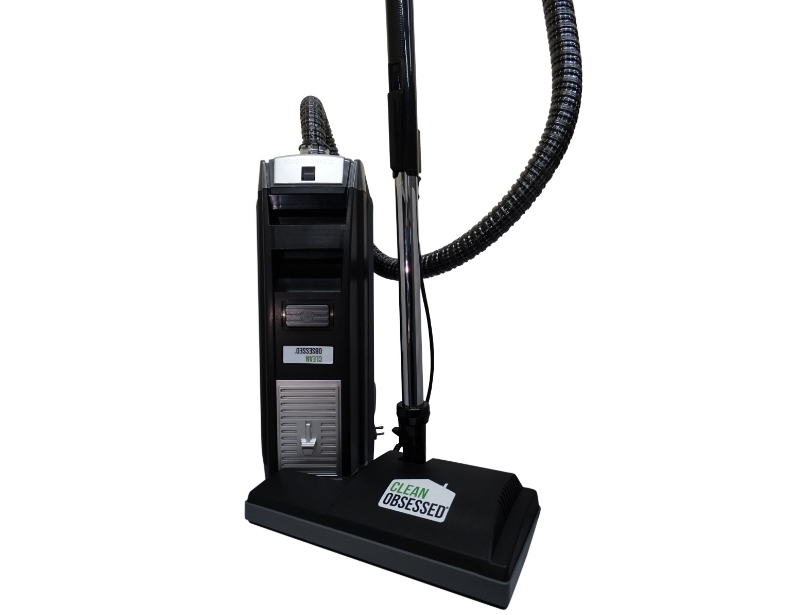 Here is a collection of our cheapest vacuums to help you compare each model without searching endlessly through vacuum cleaners that are out of your price range. 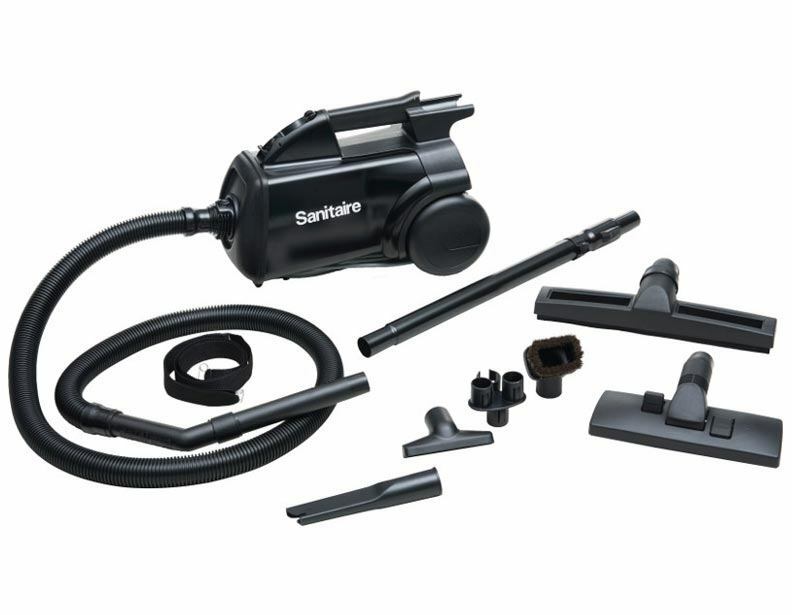 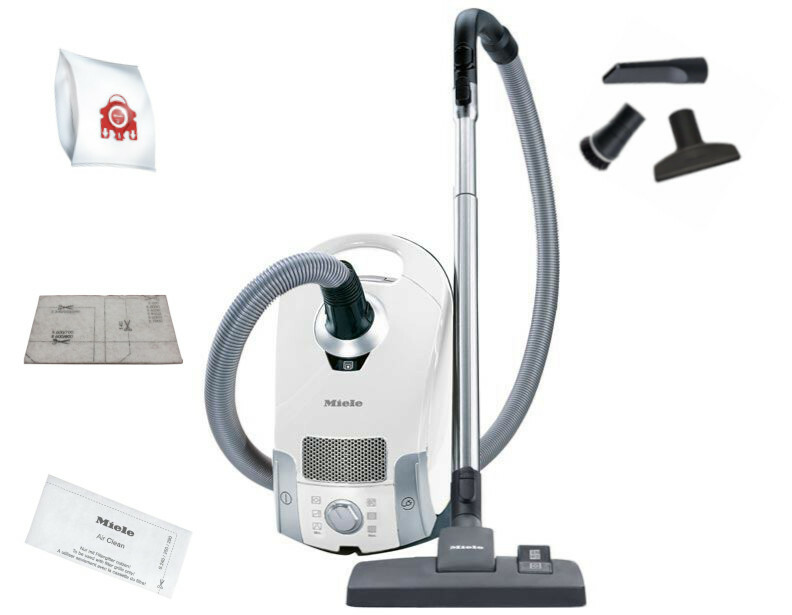 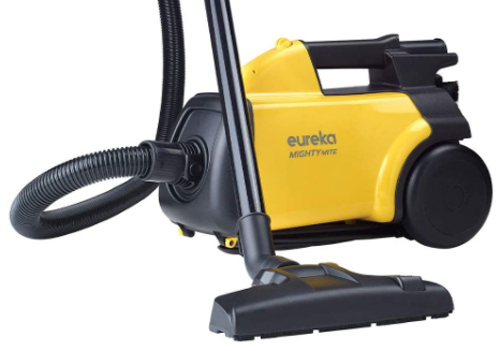 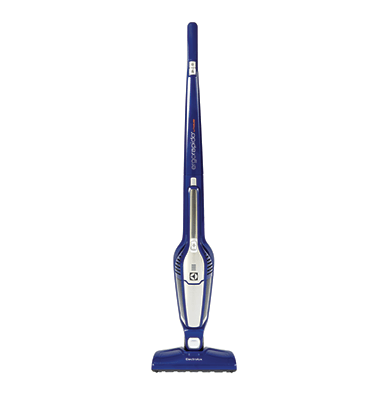 The Electrolux stick vacuums are great for quick pick-ups and small messes while the Eureka canister vacuums are perfect for all-around cleaning of small homes. 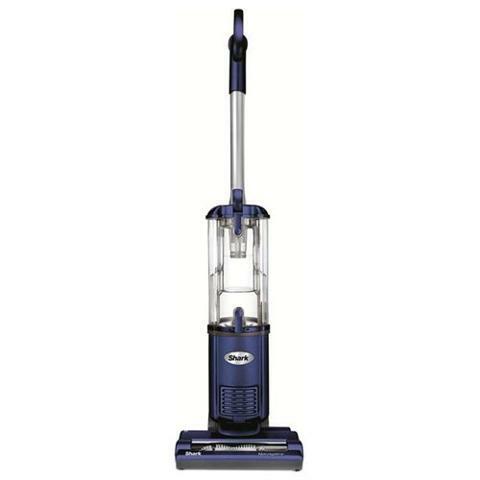 Also, in spite of being a cheap vacuum, these machines are still effective and reliable.